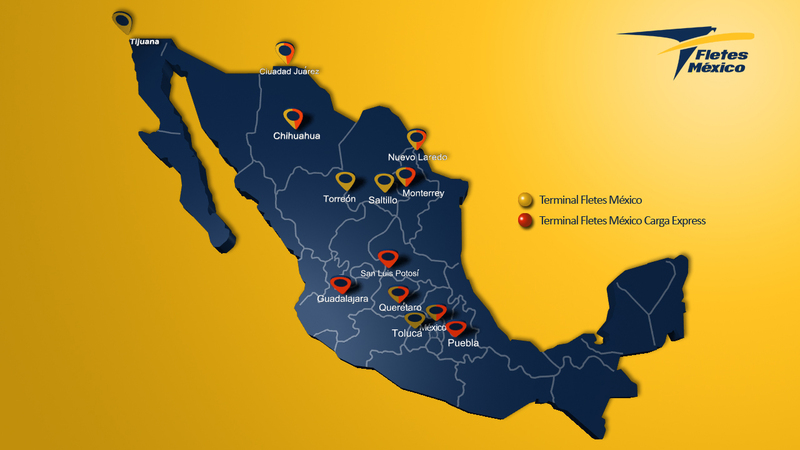 Our company shares equipment with main American carriers. Expedited: Wide experience in urgent automotive cargo. Life span: 100% of our units have an average life span of two years, which guarantees high efficiency and quality services. 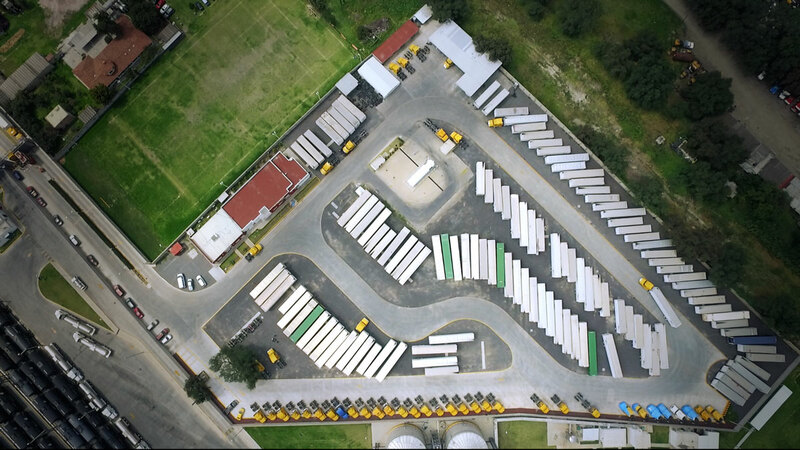 More than 2500 Trailers 53"
The central office provides a unit satellite tracking service to our costumers, 24/7. This tactic center is located on Cd. Juarez counting with high technology and logistic. Our units are monitored on the road using satellite tracking technology to comply with the cargo and delivery programs, having direct communication and support with our road operators via satellite. 100% of our road units are equipped with communication and GPS gear.